Nick Luscombe previews BBC Music's involvement at Brighton festival The Great Escape 2017. 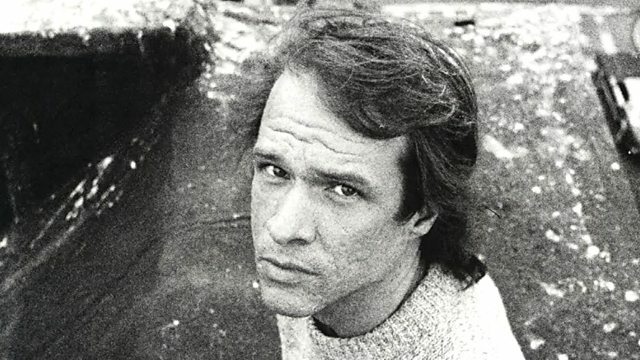 Plus a celebration of cellist, singer, and producer Arthur Russell, who died in 1992. Nick Luscombe previews BBC Music's involvement at The Great Escape 2017. Brighton's annual festival of new music is taking place this weekend across the city. On May 20th Late Junction hosts its own showcase at the Paganini Ballroom, with a line-up featuring Tomaga, Hejira, Ayanna Witter-Johnson, and more. You can get in the mood tonight, and then hear the highlights from all performances on our programmes next week. Also this evening we listen to more music from composer Lou Harrison, born 100 years ago this week, and we celebrate cellist, singer, and producer Arthur Russell, who died 25 years ago with very little of his work commercially available. His legend has since grown exponentially with reissues and archive releases, including the recent remastering of his Instrumentals [1975-1980] suite. Performer: William Trimble. Ensemble: Musicians of the Gamelan Si Betty. Late Junction Collaboration Session, Thu 23 Apr 2015. Recorded Live at Great Escape Festival 2017 for 6 Music Recommends. Resistance Radio: The Man In The High Castle Album.